Addiction recovery support in South Bend. 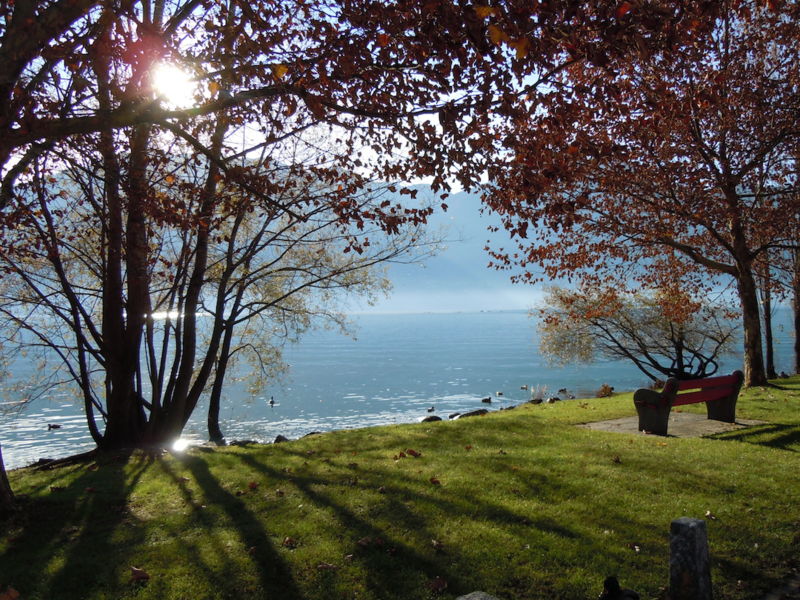 Upper Room Recovery Communities is a temporary supportive home for people who are in recovery from addiction. Our program connects holistically with other recovery programs as well as the local spiritual community and judicial system to provide a safe, encouraging, and welcoming environment to continue your recovery. 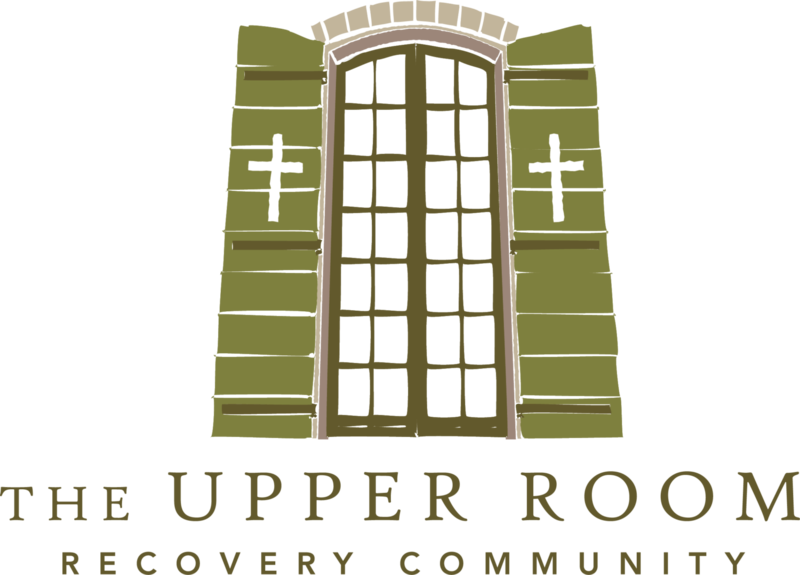 The Upper Room is a second step in addiction recovery. If you need immediate help with addiction recovery click below. Adjusting to life in sobriety is hard. It is even harder when the only place you have is the place that enabled your addiction, or when you have no place to go at all. Recovery takes root in places of safety and community. In a home that supports your sobriety. When you need it most, the Upper Room is home. If you have any questions or would like to inquire about making a referral, contact us at upperroomrecovery@gmail.com or call us at 574-440-5642. Follow what’s going on with the URRC, hear stories about people who have completed our program, and connect with the latest from our recovery community. No one gets better alone, it takes friends, family, sponsors, networks, organizations and even strangers. Our work is the same. We would not be able to do what we do and help who we help without the support of our community. If the words of recovery are written on your heart, please join us.